Steel Wire Mesh are fabricated using different reliable material like stainless steel, brass or copper that offers them longer service life. The available range is available in numerous apertures or thickness that readily meets the specifications of our clients. 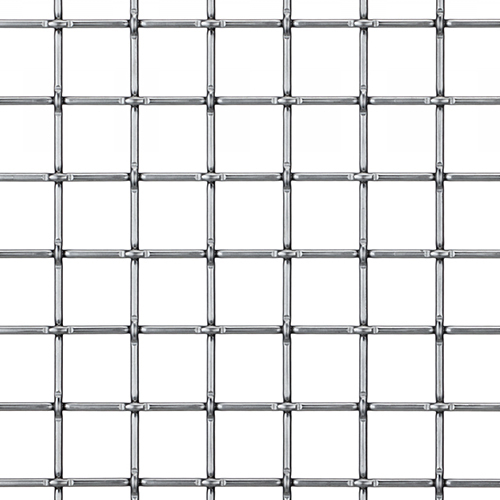 Due to its noteworthy characteristics like high reliability, dimensional accuracy and smooth surface, these meshes are widely acclaimed in different industries like chemical, construction, sugar and pharmaceutical.